For a stress-free start to your holiday, drop your car off to your professional driver and let them park for you while you head off to departures. This service is one of the most convenient of our Luton Airport Parking packages. 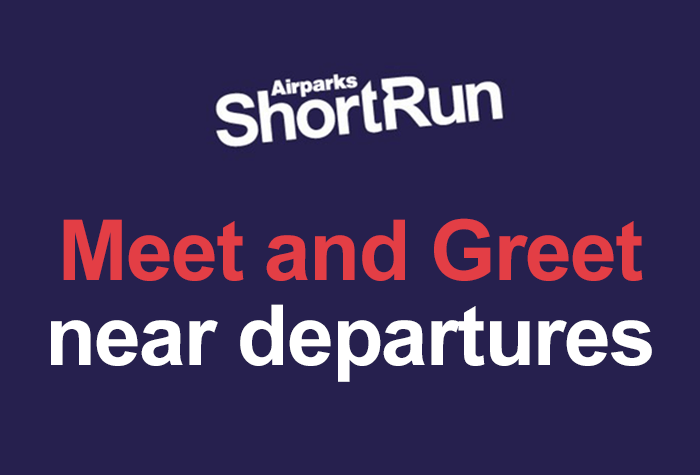 You can find the full reviews on our ShortRun Meet and Greet reviews page. To check live pricing and availability enter your required parking dates at the top of the page and when you're ready to arrange parking at ShortRun Meet and Greet, you can do so through our easy online booking. Call the car park when you are thirty minutes from arriving. Drive to the Multi Storey car park and collect your ticket at the entry barrier. Your driver will be waiting for you on level 3 of the multi-storey. You simply need to provide them with your keys and head off to the terminal, while your driver parks your car for you. The terminal is less than a five minute walk from the drop-off area. Simply grab your luggage, provide your driver with your keys and head off to start your holiday. When you return, head back to Level 3 of the multi-storey. Your driver will return your vehicle and provide you with a ticket to exit the car park. This car park has also been awarded the coveted 'Park Mark' award for its excellent security features. Is this parking service accessible? As a shuttle transfer is not required for this parking service, it is suitable for customers who may have difficulty boarding a bus. This service cannot accept licensed taxis. If your car is larger than a standard parking bay, you must inform ShortRun ahead of time and pay the extra charges. Due to car park time restrictions, you must be at the car park within ten minutes of your scheduled arrival time, otherwise you may incur additional charges. The multi-storey car park cannot accept vehicles taller than 7 feet, mobile homes, lorries, minibuses, caravans, high-sided vehicles or trailers. Vehicles in these categories can be refused if arrangements are not made prior to arrival.